FANCY sharing an evening with some of the UK’s brightest comic talents free of charge? Well, now you can as The Leak returns to St David’s Hall with Series 5 of its hilarious BBC Radio Wales chat show every Tuesday from 24 November – 22 December, and the best bit is that you haven’t got to pay a single penny! 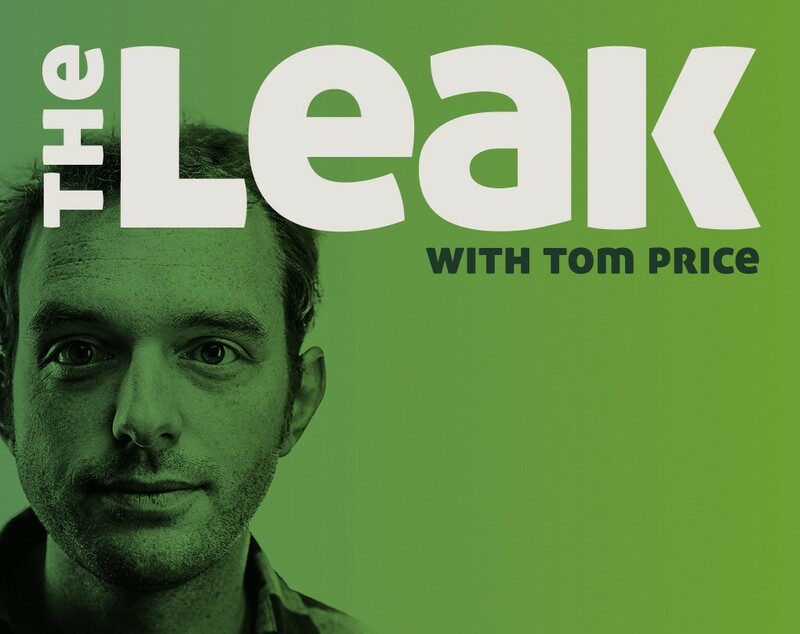 Presented by Tom Price, The Leak features a different pair of guests each week including the finest emerging acts on the stand-up circuit and established names. Familiar faces locally are Welsh comic Lloyd Langford (Thurs 24 Nov) and Labour MP for Pontypridd Owen Smith (Thurs 15 Dec), whilst Miles Jupp (Thurs 8 Dec) is instantly recognisable from his appearances on popular programmes like Mock the Week, 8 Out of 10 Cats, The News Quiz and Michael McIntyre’s Comedy Roadshow (Miles Jupp returns to the Hall for his brand new solo show Songs of Freedom on Tuesday 24 January 2017 at 8pm). The Leak not only features great guests and live music, but also light-hearted analysis of news and current affairs from the last seven days. Celebrate the end of another week with The Leak in Lefel 1 at St David’s Hall! Limited number of seats available for each recording. Seats will be allocated on a ‘first come first serve’ basis. Please arrive early to avoid disappointment. All line-ups may be subject to change.